Britain's nuclear regulator said on Friday it will prosecute nuclear reprocessing plant operator Sellafield Ltd over an incident in February in which an employee was contaminated. 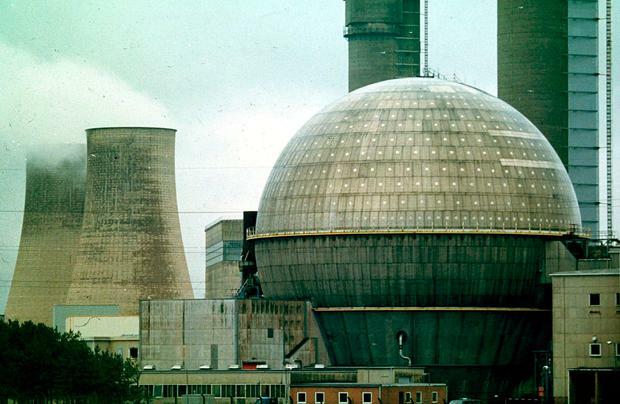 "For legal reasons we are unable to comment further on the details of the case which is now the subject of active court proceedings," the Office for Nuclear Regulation (ONR) said in a statement. Sellafield Ltd manages Britain's nuclear reprocessing plant in Cumbria, northwest England.